Nuts and Bolts! Nuts and Bolts! Dead Bodies Rule! 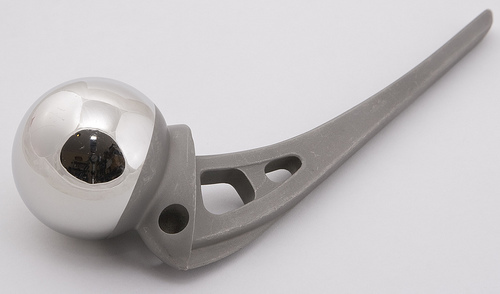 The metal used in surgical implants can be melted down and recycled after people are cremated, and these days it often is. Long time readers of the Death Reference Desk might remember this August 2009(!) 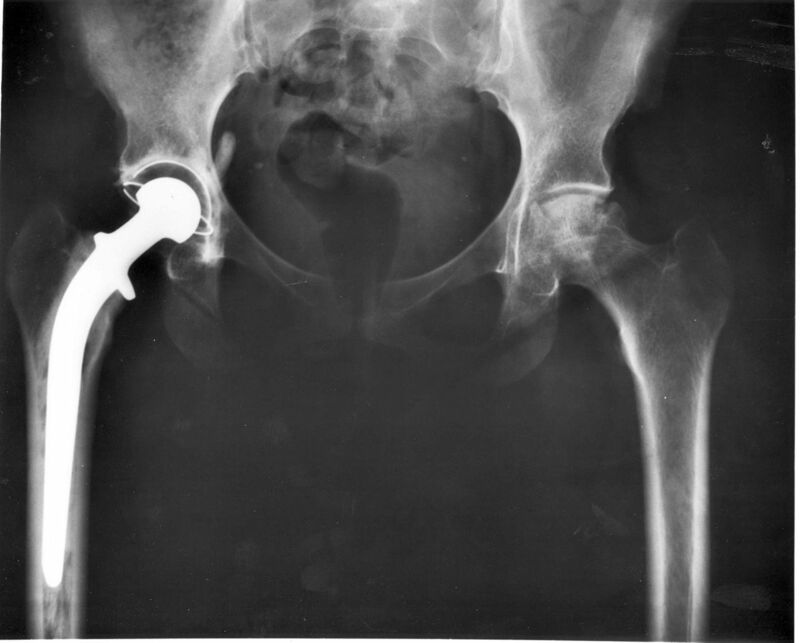 post: Reduce – Reuse – Recycle – the Dead… I mention this particular post because the BBC News and PRI’s The World radio programme just did a piece on a Dutch company that recycles metal implants used in humans. Here’s the rub: the metal implants are recycled after an individual is cremated. In all honesty, there isn’t much new about this technology but since the process involves dead bodies it is always fascinating. Indeed, if you would like a full rundown on everything Eco-Death then click away. We’ve been covering this topic since Death Ref took its first humble steps. There isn’t a ton of money to be made in postmortem-human-implant-metal-recycling but that is probably ok.
And who knows where the implant metal recycling market will lead. I am keeping my eye on a Detroit, MI company, Implant Recycling, in the hopes that one day Motor City will rise again by cornering the market. That particular Renaissance would be only too fitting. Posted by John in cremation, Eco-Death and tagged bioethics, cremains, green burial. Bookmark the permalink.